The Cake Boutique is the collaboration between two friends: Stella Kotsatos-Angelo and Penny Bennett. They won Cake Wars, what more do you need to know? 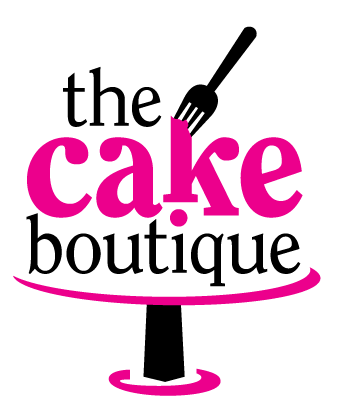 The Cake Boutique, located in Howland, Ohio, has specialized in making memorable cakes for birthdays, weddings, retirements, baby showers, and more since 2006. If you can dream it, we can make it because our cakes are memories that you can taste. In early 2016, Stella and Penny got the news that they were selected as participants of "Cake Wars" on Food Network. "Cake Wars," as you know is the competition where four contestants battle it out to come up with the best cakes. Participants are judged on design, taste, creativity, and more. For our competition, we made a cake for the Busch Gardens in Tampa Bay, Florida to help them debut their newest roller coaster, The Cobra's Curse! How do you build a snake out of cake? Very carefully! We started with banana cake base and started building. You can check out the recipe to our awesome banana cake at Food Network's episode recap, here! Check out the episode, here!